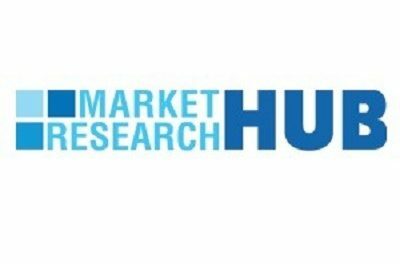 Albany, US, 2019-Mar-18 — /EPR Network/ —Market Research Hub (MRH) has actively included a new research study titled “Rigid Endoscopes – Medical Devices Pipeline Assessment, 2019” to its wide online repository. The concerned market is discoursed based on a variety of market influential factors such as drivers, opportunities and restraints. This study tends to inform the readers about the current as well as future market scenarios extending up to the Period 2019.In addition, a deep analysis of the competitive landscape, including prime market players is also enclosed in this report. GlobalData’s Medical Devices sector report, Rigid Endoscopes – Medical Devices Pipeline Assessment, 2019″ provides an overview of Rigid Endoscopes currently in pipeline stage.